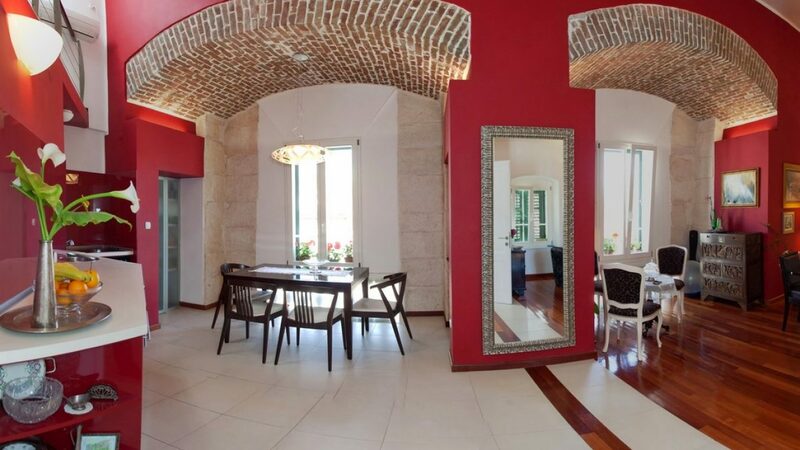 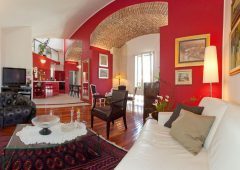 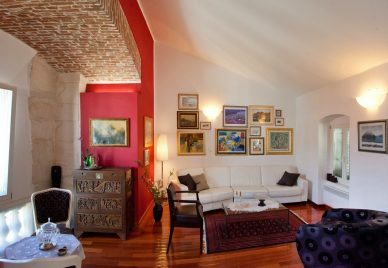 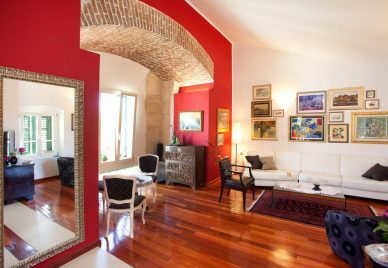 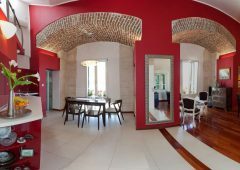 ST1245IV – Fabulous two storey apartment for sale Split, situated on the third floor of a small residential building within the compounds of the palace walls. 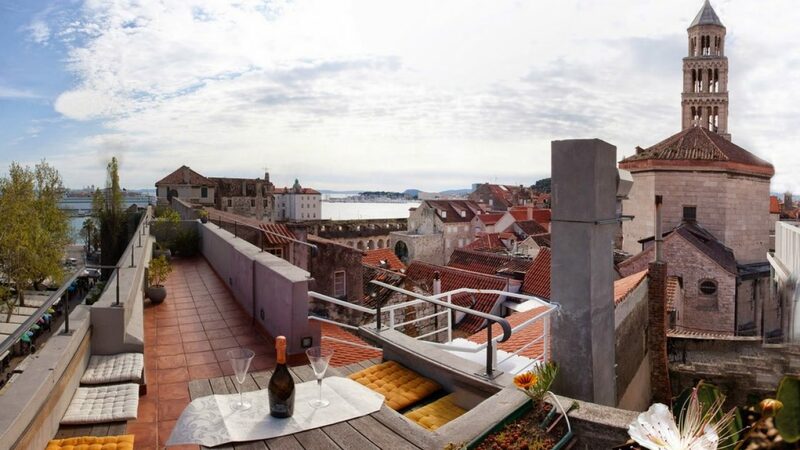 With sea view from its lovely roof terrace. The apartment has a total of 100m2 of living space spread over two levels. 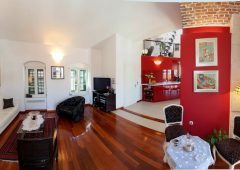 The ground level features an open floor plan living area with a kitchen and dining room. 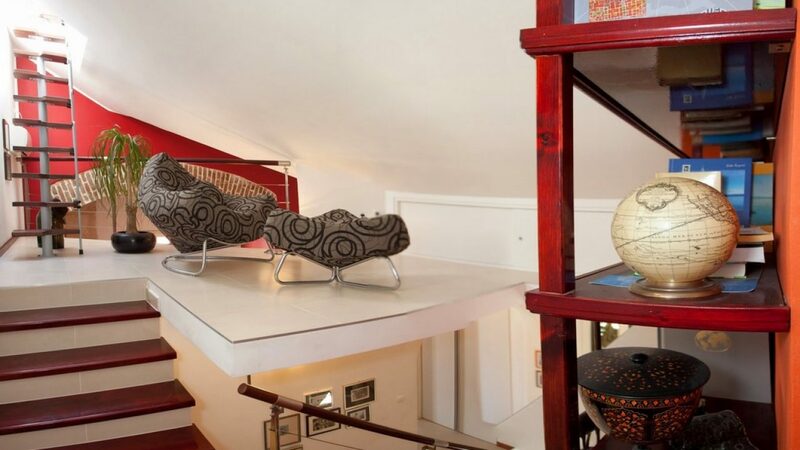 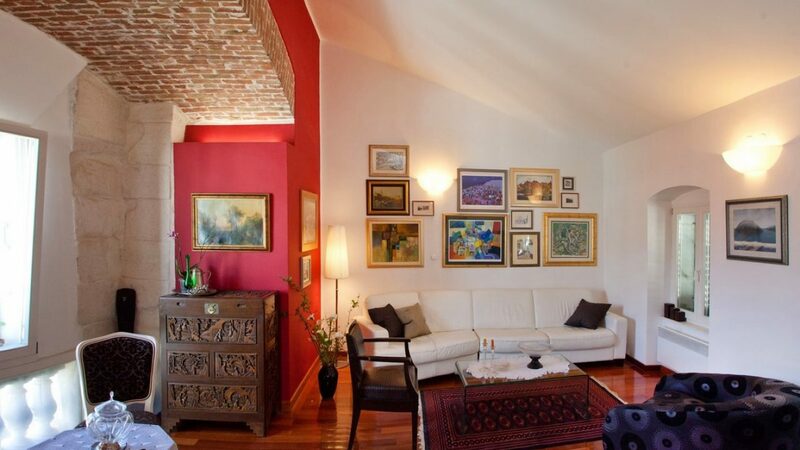 The high ceilings give the living area a bright and spacious feel. 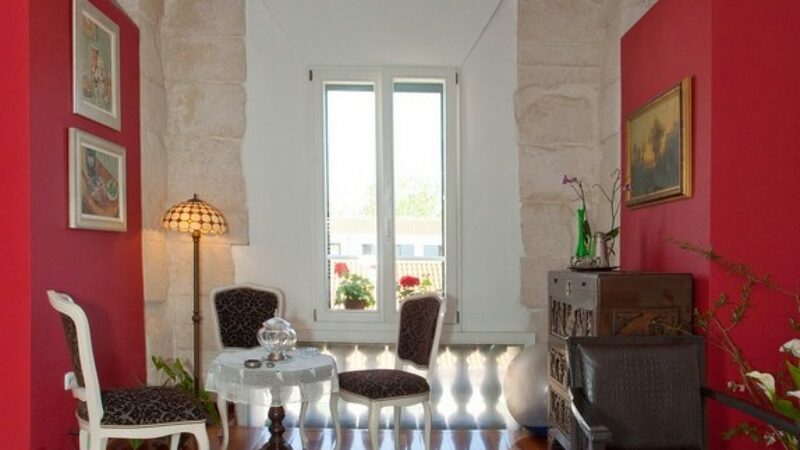 The large windows and French doors fill the space with lots of natural light and sunshine. 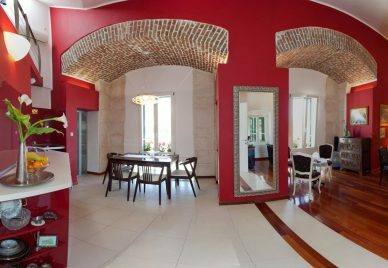 The modern interior is fully renovated with high quality materials and fabulous design, with stone, steel and wood features. 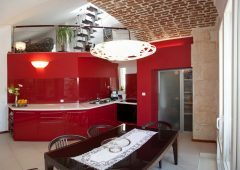 The kitchen is modern and sleek and fully equipped with high end appliances. 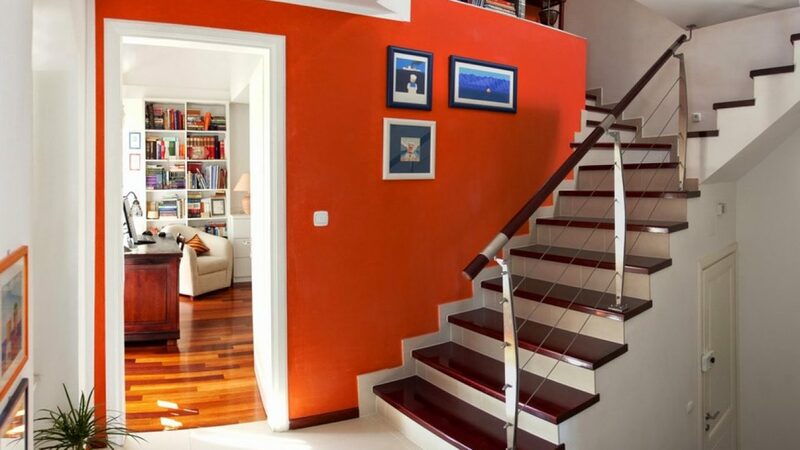 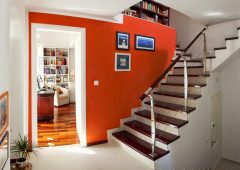 An internal staircase leads from the hallway to the second level where there are two bedrooms, one bathroom and a small lounge area. 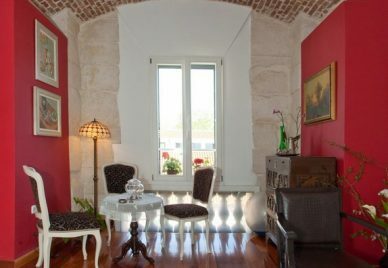 From the lounge area a narrow staircase leads up to a roof terrace that looks over the old city center and the sea. 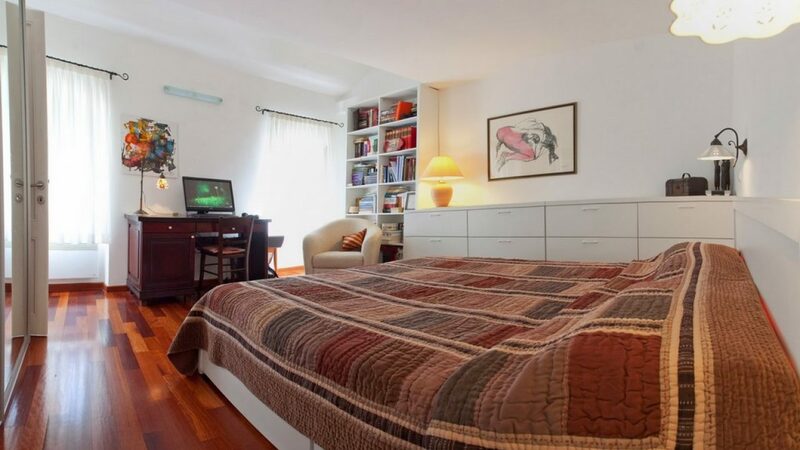 The apartment is equipped with floor heating and air conditioning units that heat and cool the space. 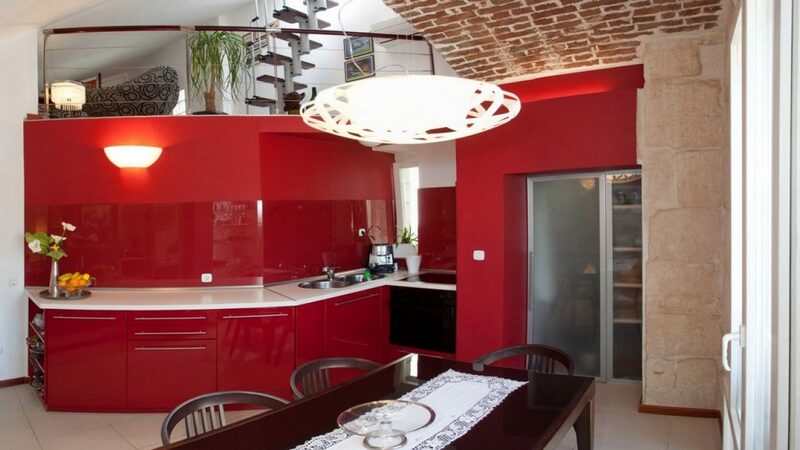 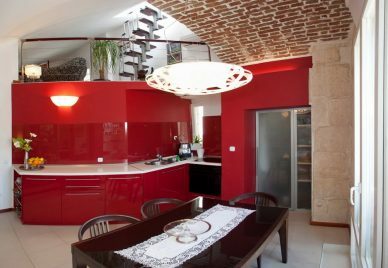 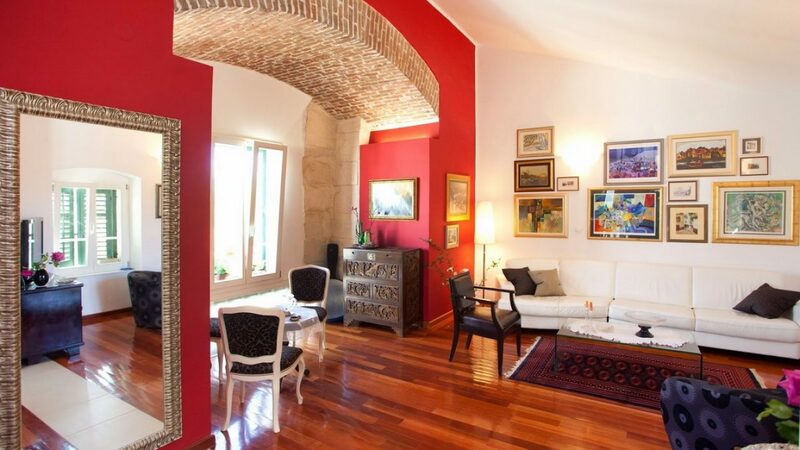 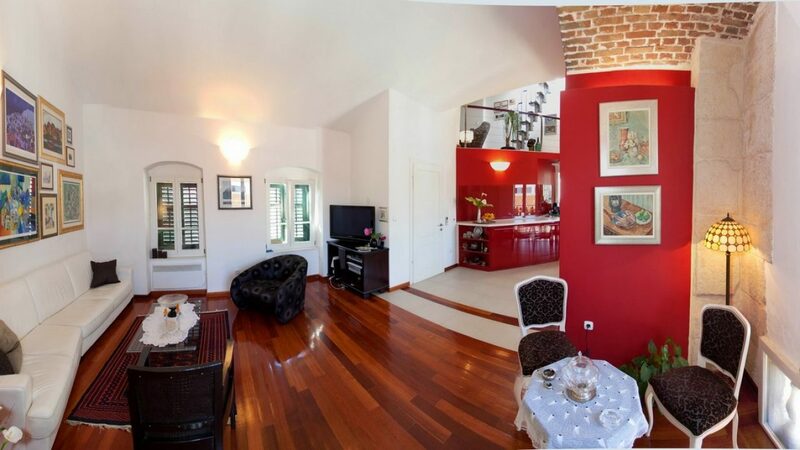 The apartment for sale Split is located in the heart of the old city center, within the ancient palace walls. Numerous shops, fabulous restaurants, galleries, the ferry port and many historical and cultural sights are all right there. 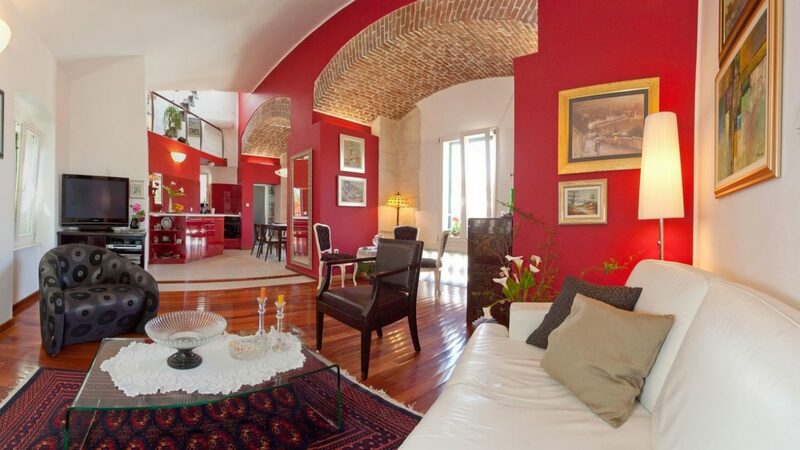 The sea and the famous promenade, the Riva, is just 100m away. 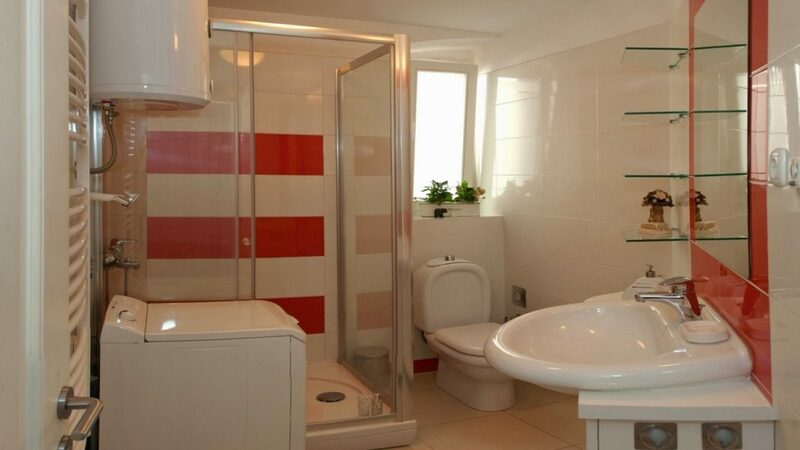 Besides all the amenities in the center of town also the beach and the largest city park Marjan are within walking distance. 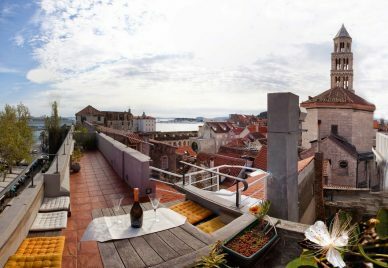 Split has become one of Europe’s top holiday destinations in the past few years and a hot spot for property investors and tourists wanting to own a second home on the Mediterranean.